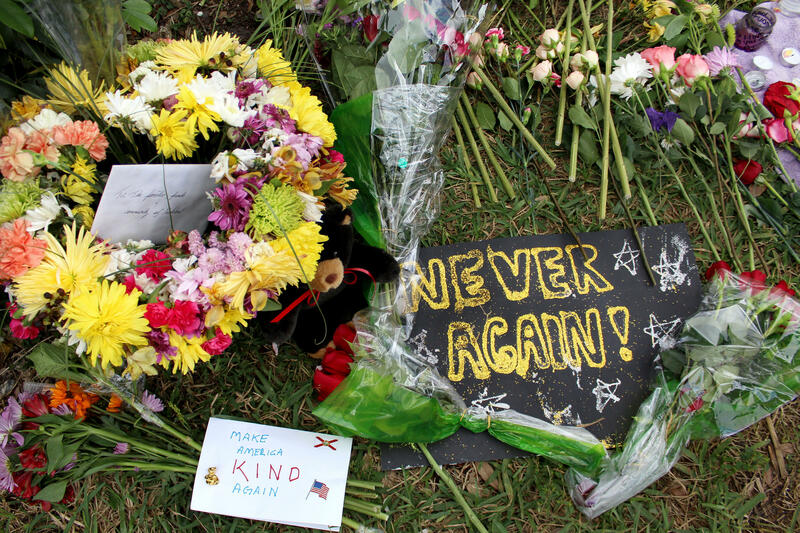 The mother of a Florida high school massacre victim easily won a school board seat Tuesday, but the father of another victim was trailing an incumbent and a former teacher lost to another in an election seen as a referendum on district policies before and after February's shooting. A Broward County school board member says a recent comment she made about the 2017-18 school year was taken out of context. 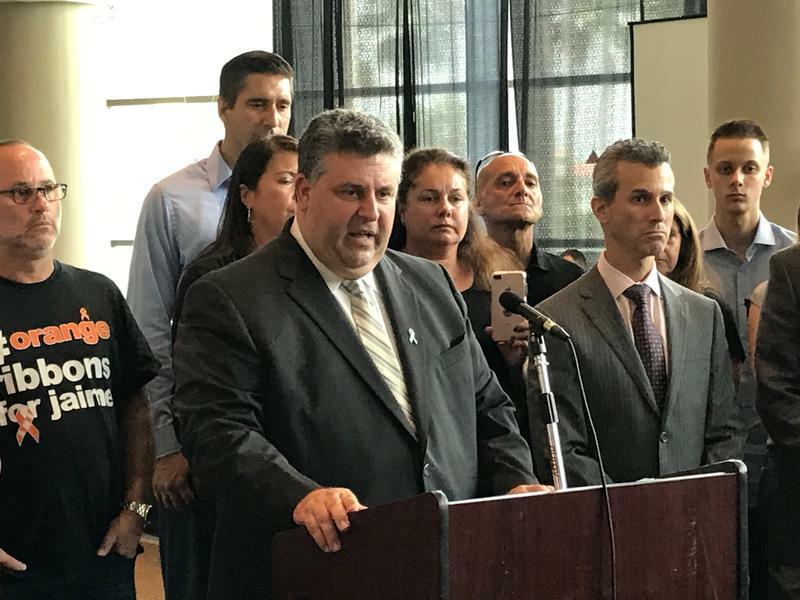 Parents of the victims of the Parkland school shooting claimed on Aug. 9 that board member Donna Korn recently said that last school year was the best Broward County has seen despite the massacre. But in a release on Monday, Korn said soundbites of her statement from an interview during the State of the County address were cut short. She said her comment was actually praising the performance of Broward County's school principals.